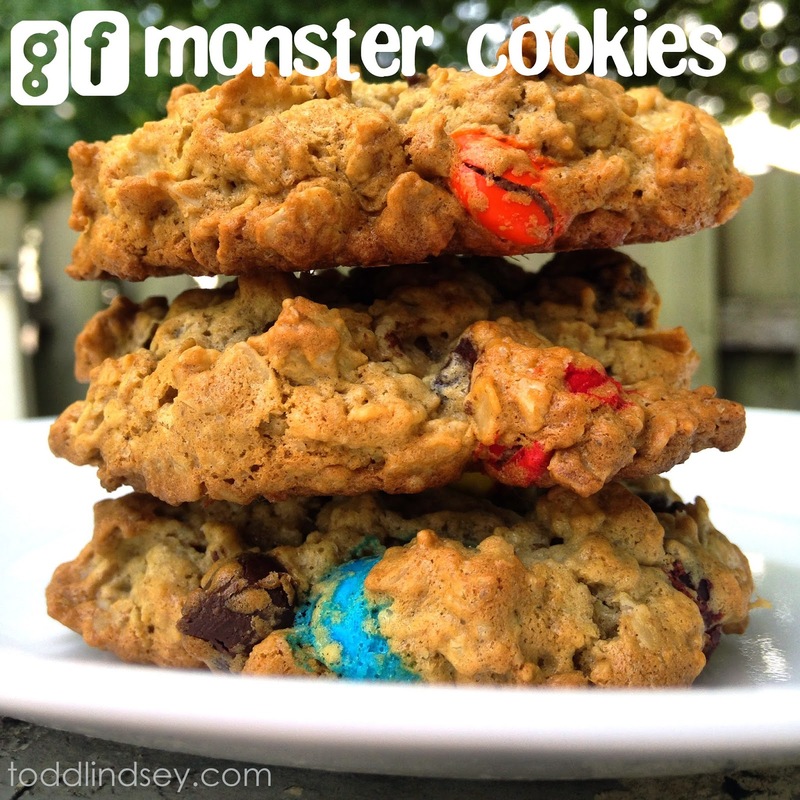 Domer Home: GF MONSTER COOKIES & MISC. ADVENTURES! GF MONSTER COOKIES & MISC. ADVENTURES! Hello all! This school year has gotten off to a busy start! I am "on cycle" which means I am getting observed, at least twice, this year. One observation is announced (this Thursday!) and one is unannounced... Surpriseeee! Besides school, I have been busy cleaning my house. Boy, has our house suffered from a lack of upkeep this past year! I started gardening this year. Getting allergy shots has really made it fun for me to be outside! All my plants have been from the clearance rack, Craigslist or friends. 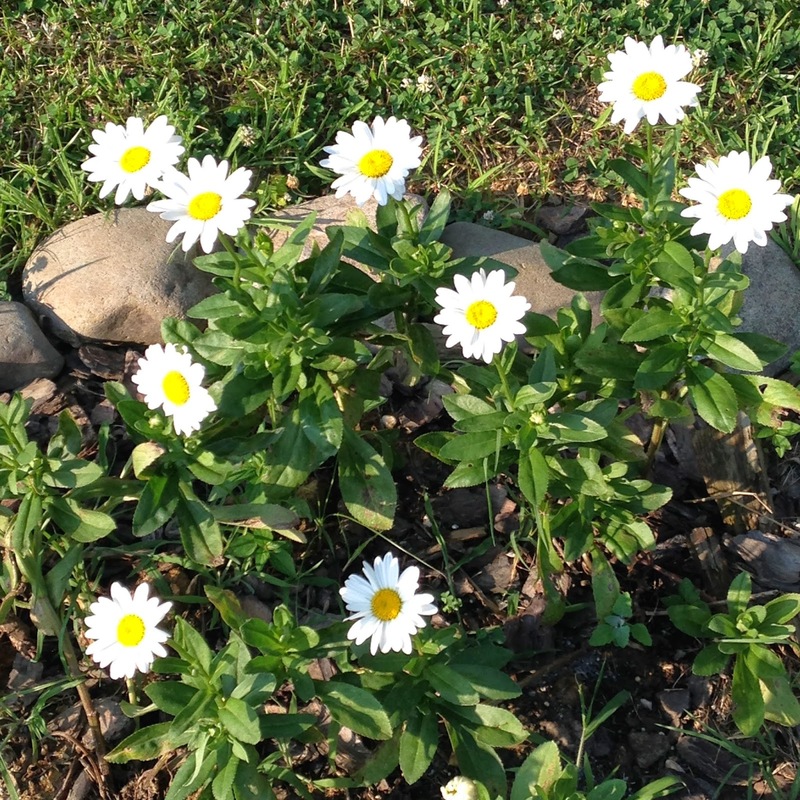 My Shasta Daisies did wonderful this year! The blooms last quite a long time... and I still have some blooming! 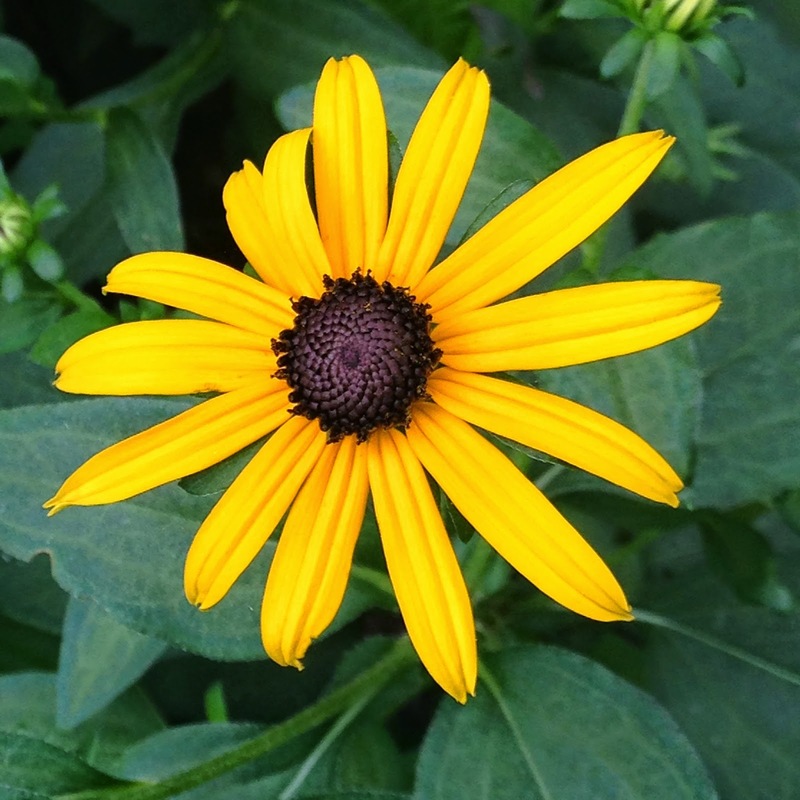 I also have Black Eyed Susans and a variety of Hostas. I love Hostas. 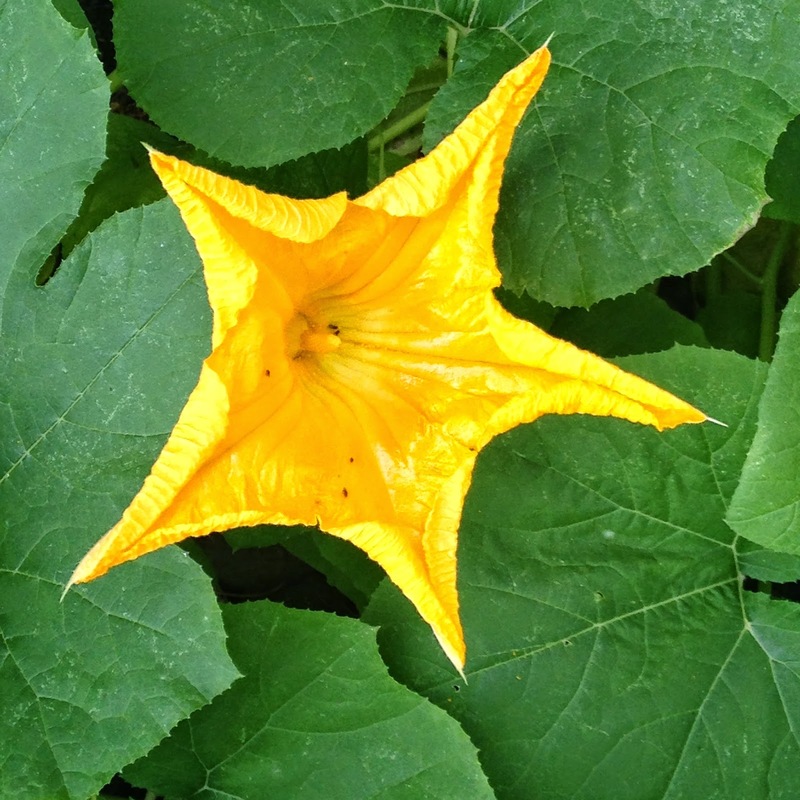 They are so easy to grow (and move, if I keep changing my mind!) and produce pretty tall purple flowers. I am trying to go for a yellow/white/purple/blue color scheme here. 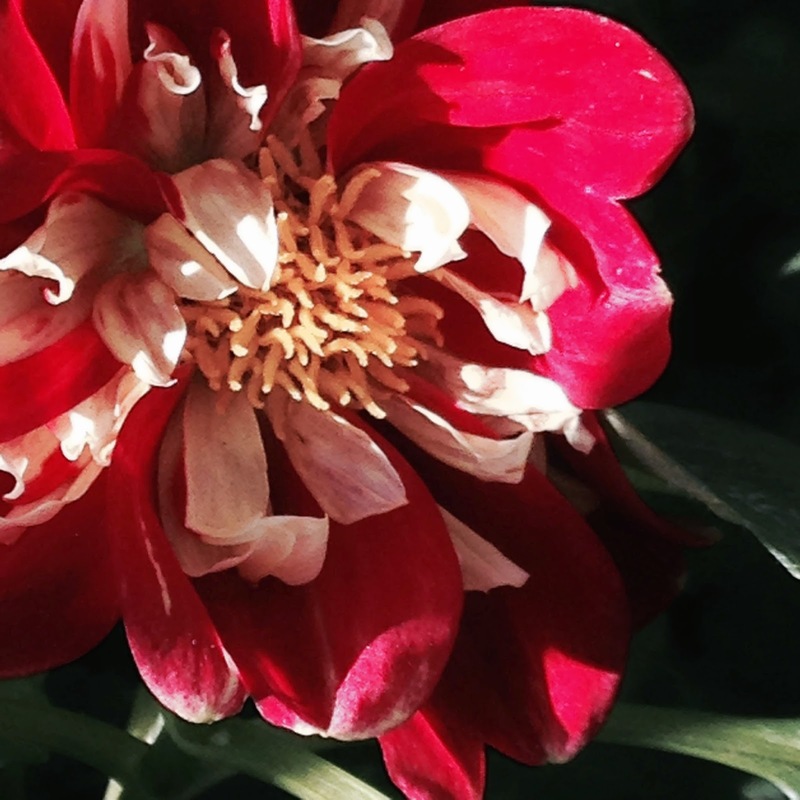 ... And then there are these beautiful Dahlias. I didn't realize they were red when I bought them! Darn it. 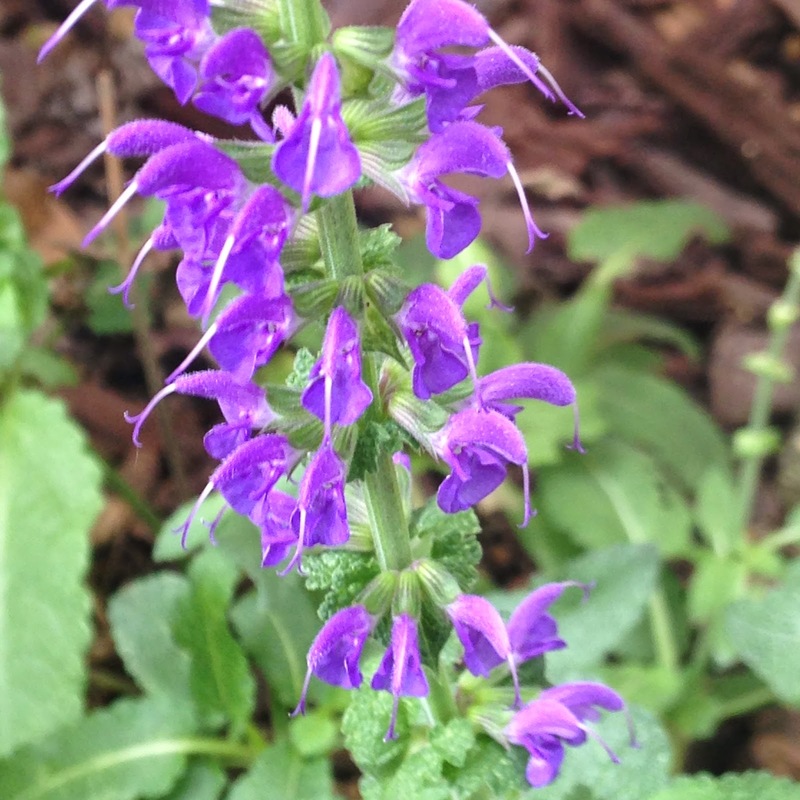 I got it at the beginning of the spring in a teeny tiny container. Now, it's a sizable little mound with lots of blooming flowers! Just wish they fit my color scheme. For the inside of our house, I created a quick craft using a chip board letter from the craft store. I painted stripes on it with $1 clearance house paint from Lowes and regular masking tape. I tied a ribbon on top and hot glued some potpourri flowers on and ta-da! Instant door art. I have also been busy mini-crafting. This is a sneak-peek at my latest kitchen creation. Last weekend, Todd and I ventured to my hometown in New Jersey to visit my Grandma. My cousins from Pennsylvania, Logan and his wife Mel, met us there. We played a lot of board games and went swimming. 7 Wonders, anyone? And most awesome sauce of them all was our visit to Tom + Chee. They were on Man vs. Food Nation, Shark Tank and Amazing Eats. 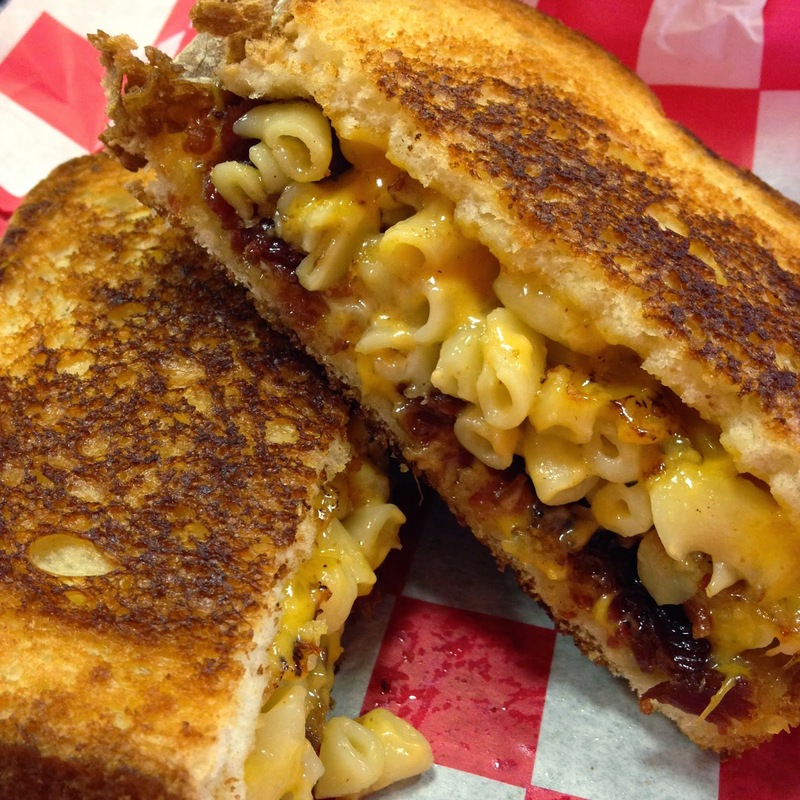 I started off with the grilled cheese stuffed with macaroni and cheese AND bacon! So bad and yet so good all at once! For dessert, Todd and I got the S'mores grilled cheese donut. 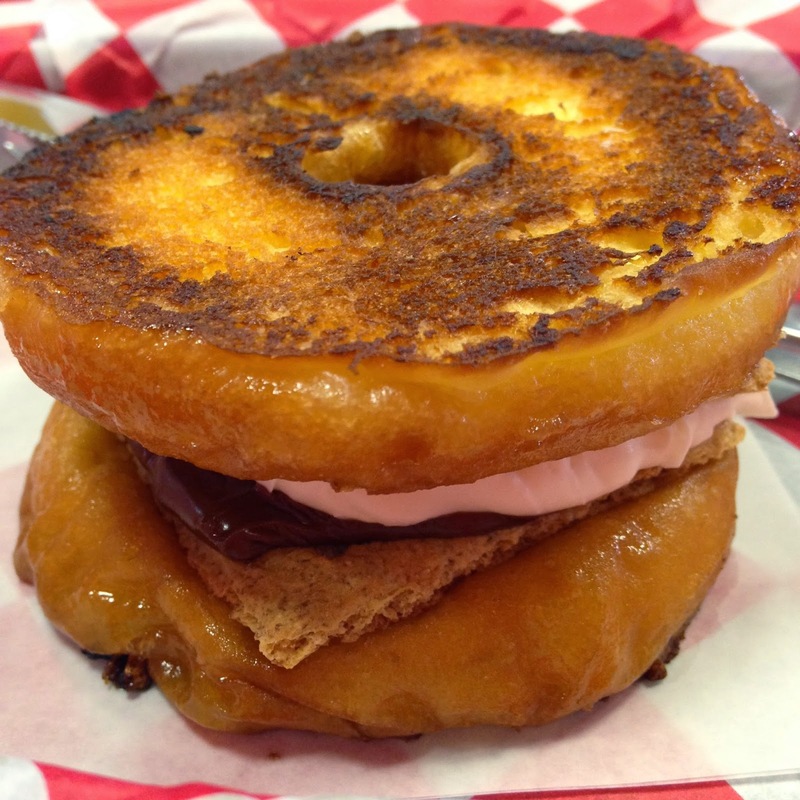 It had marshmallow mascarpone, graham cracker and chocolate, all on a grilled glazed donut. It literally melted in my mouth. I am almost done tempting you with goodies! For those of you drooling right now, feel free to whip up a batch of these Gluten Free Monster Cookies! Equally delicious and semi-healthy! To make them even more healthy, I substituted the egg for a flax and water mixture as well as Splenda for sugar. Yum! And on that note, I will leave you with the recipe! In a large bowl, combine the sugar, brown sugar, peanut butter and butter. Beat until light and fluffy. Add the oats and baking soda and incorporate well. Fold in chocolate chips, M&Ms and raisins. Drop by heaping tablespoonfuls about 2 inches apart on an ungreased, nonstick baking sheet. Bake for 11-14 minutes or until the edges are golden brown. Cool for 2 minutes before removing to a wire cooling rack. What a busy time you are going through. the pictures were beautiful and I am glad to see you are having fun. thanks for the recipe! You've been busy! Best wishes on the observation...although I'm sure you will do great :-) My mother in law was a special ed teacher in Baltimore City and I have heard her stories about them. It was many moons ago, but I don't think much has changed ;-) I love the mini kitchen especially the window shade. Fabulous crafts and ideas as usual from you! Thanks for sharing. The donut thing is amazing! My sisters would just love that. I'm going to have to tell them about it. Your flowers are gorgeous. I finally got a handle on my allergies by using a salt solution. So lookout garden I'm back! That tiny peek at your kitchen is so cute! I love everything about it. I want to see it so badly. You do such gorgeous minis!